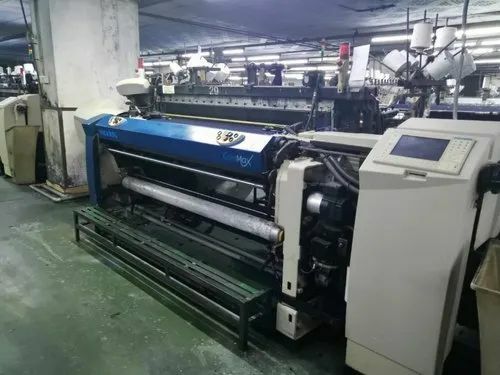 Wholesale Trader of a wide range of products which include used sulzer rapier loom, used sulzer rapier g6500 loom, used sulzer rapier gs900 looms, used picanol gtm (as rapier loom), used picanol gtmax rapier loom and used picanol optimax rapier loom. 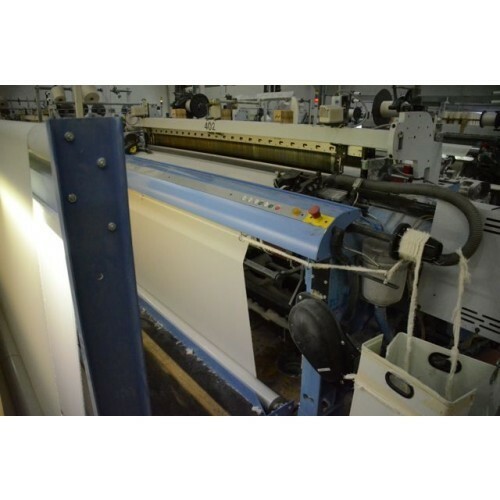 We offer Used Sulzer Rapier G6300 Loom. 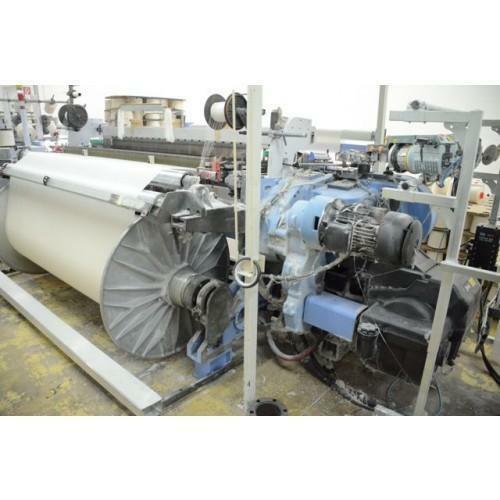 We offer Used Sulzer Rapier G6500 Loom. 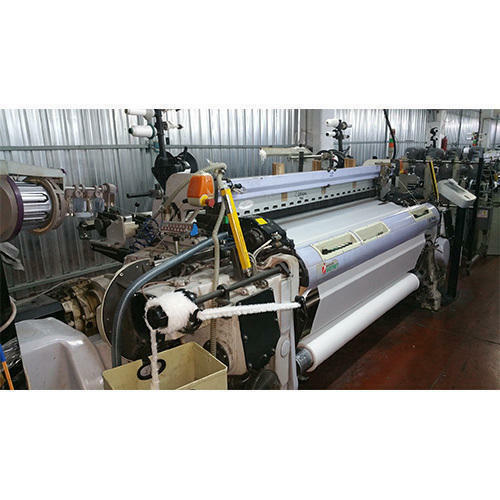 We offer Used Sulzer Rapier GS900 Looms for sale. 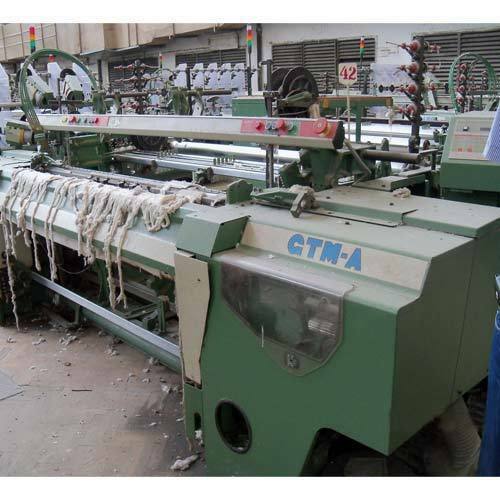 We offer Used Picanol GTM (As Rapier Loom). 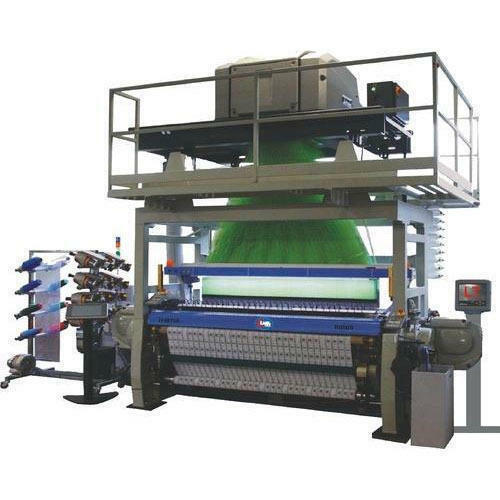 We offer Vamatex p1001 super ek 32ocm WT JACQ 2000 model 8x staubli cx870,2x staubli cx880, 2688 hooks, JC5 controller. Accessories: 4 weft acc. 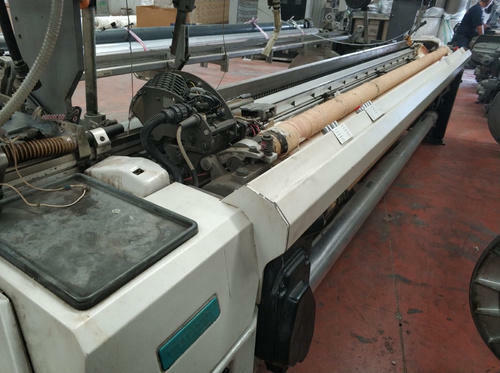 1.5 beam & cloth roller droppers as on the loom. 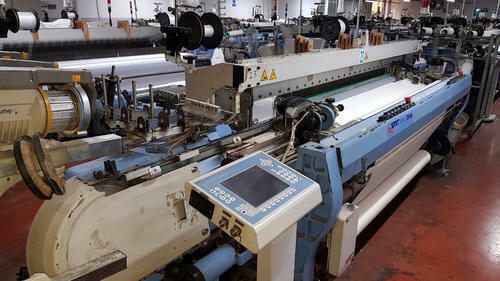 Looking for “Sulzer Rapier Loom”?